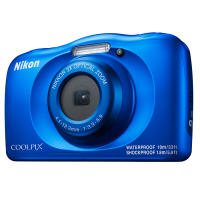 Nikon introduced the camera for travel lovers — Nikon Coolpix W150. 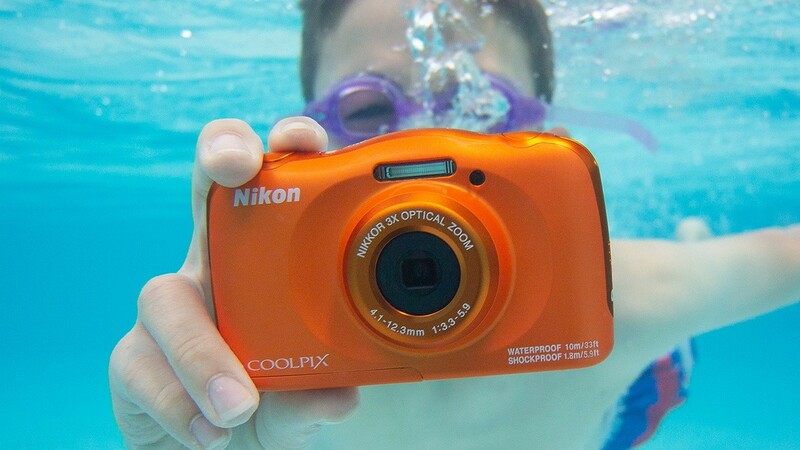 Thanks to the shockproof, waterproof housing and compact size camera will help to get photos and videos where ever you are. The housing is protected from water (10 m), falls from a height of 1.8 m and frost down to -10 degrees Celsius. There is a function face detection under water. CMOS sensor camera has a resolution of 14 MP, but the lens has a three times optical zoom and six-fold using Dynamic Fine Zoom. In the camera menu there is an additional interactive menu for children. 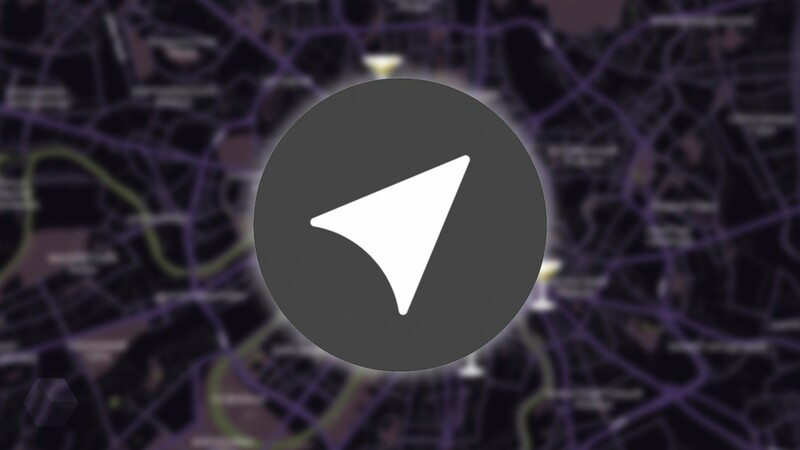 It can be used to attach voice messages, create slide shows, a variety of the welcome screens and more. A large number of preset effects also show the orientation of the camera for novice users. 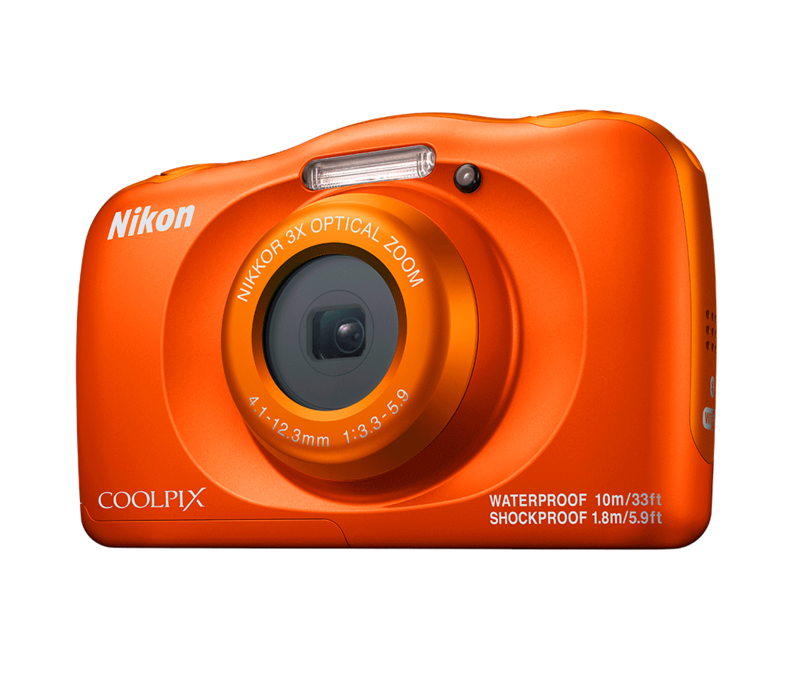 In addition to the photo capabilities, the camera can boast of still and video shooting in FullHD resolution at 30 frames per second and record stereo sound. But with the application installed SnapBridge easy to share photos and videos from devices running Android or iOS. 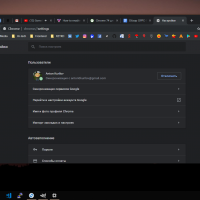 Google Chrome 74 begins to spread to the computers macOS, Windows and Linux. 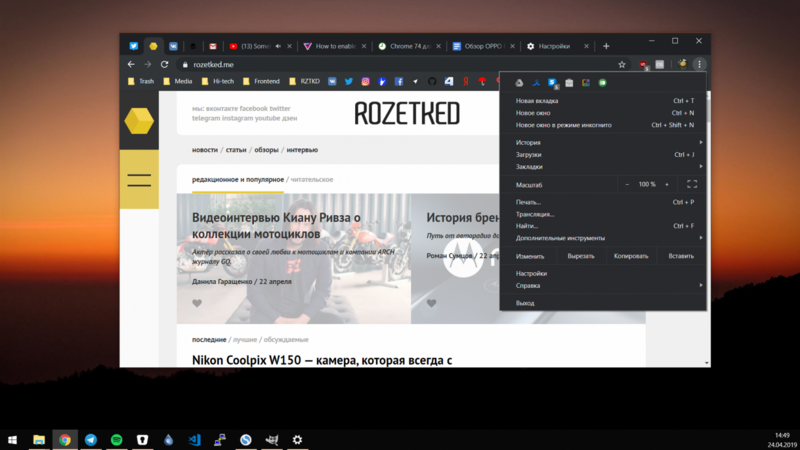 The main new feature is the native support for dark themes on Windows 10. 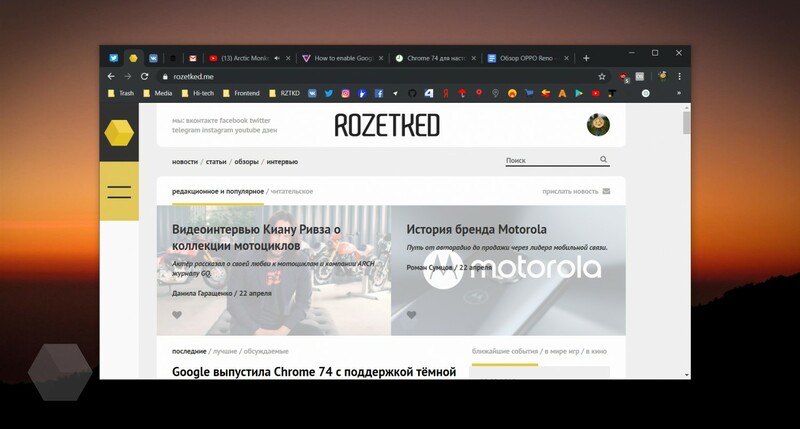 The new design affects the tabs, address bar, tab bar, context menu, browser settings, new tab, and other program elements. As in the version of Chrome for macOS, where the night mode works for several months, a particular switch design no. The color of the interface is dependent on the preset settings of the system. 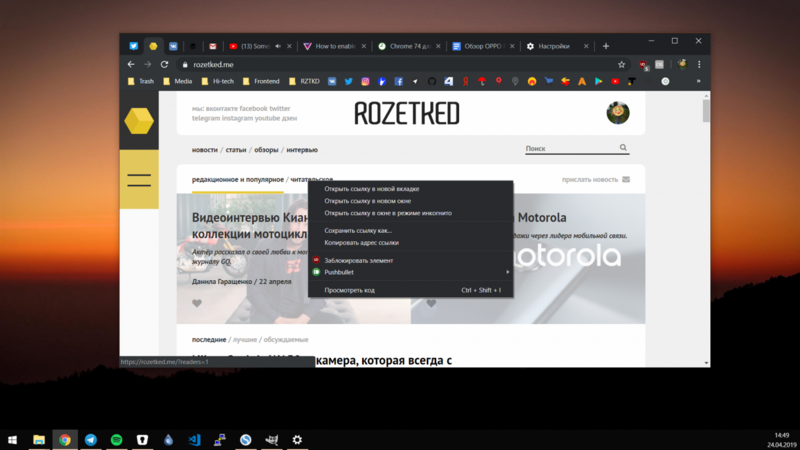 If the Windows settings under «Personalization» > «Colors» to choose the dark design, the browser automatically change the design. 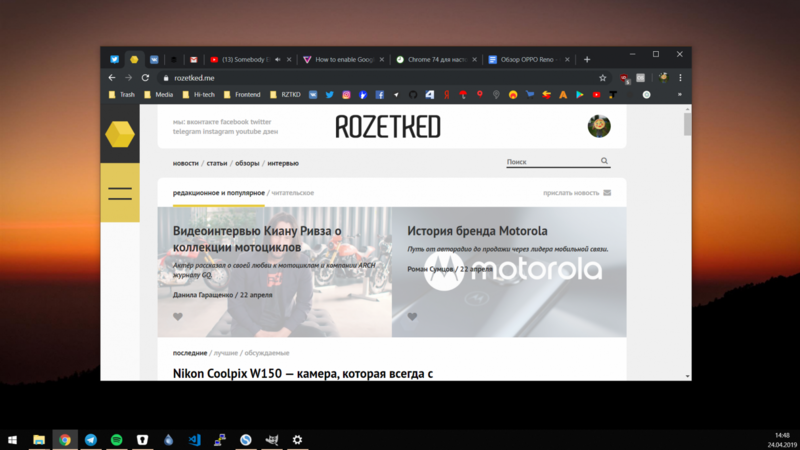 Since the new theme has the same colors with incognito mode, the last user’s avatar now appears «Incognito» with a counter of tabs in this condition. Google Chrome already 74 arrives at computers with the macOS, Windows and Linux, will soon appear on Android and iOS. 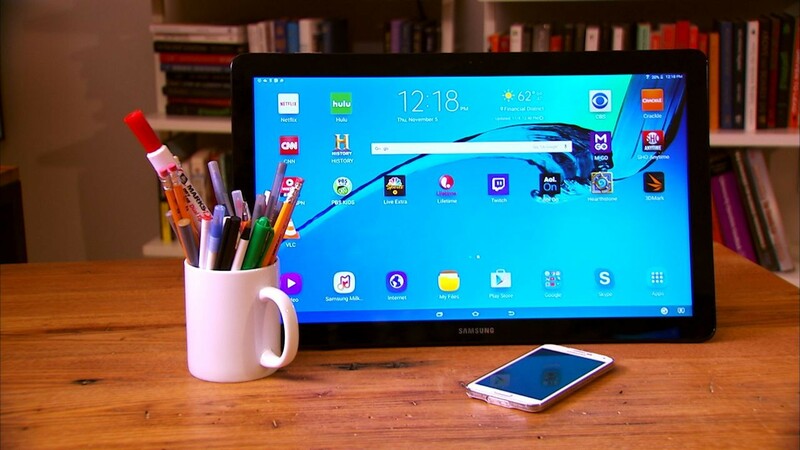 Telecommunications company AT&T posted a video that demonstrates the capabilities of 17.5-inch tablet Samsung Galaxy View 2. The first renders of the device we’ve previously published. 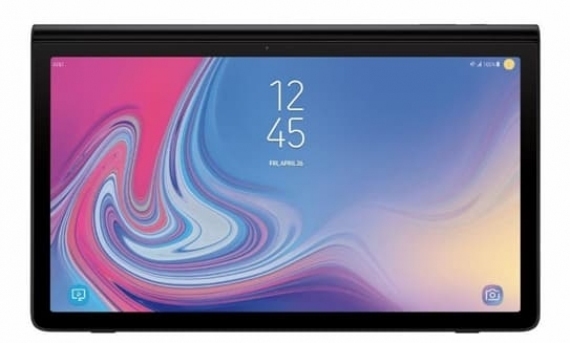 In the short video reveals several characteristics of Galaxy View 2: 17.3-inch display with a resolution of Full HD and speakers that support Dolby Atmos Sound. We also learned about the battery capacity of 12,000 mAh, slot microSD, expandable to 400 GB, Android 9 Pie shell with One UI and the USB port. As reported in the video, the novelty will be suitable for watching movies, work, and video calls. The video shows the front camera of the device, but its characteristics are not called. The tablet will come with 64 GB of memory and support for 4G LTE. The exact date of start of sales and cost have not yet been announced. 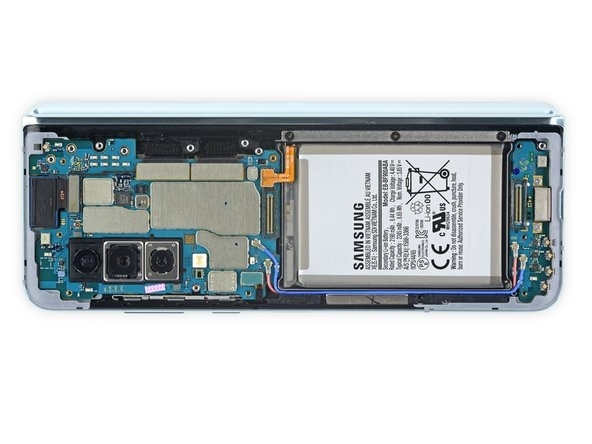 The website iFixit has published a report after parsing the foldable smartphone Samsung Galaxy Fold. The team found that the manufacturer made a compromise, which could cause problems for the first testers. 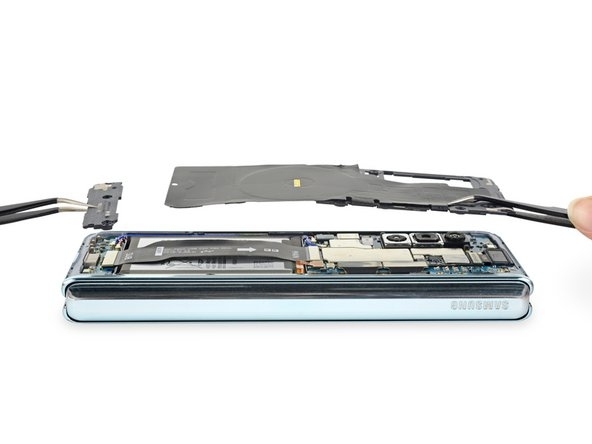 Samsung has focused on the reliability of the hinge for the folding screen. 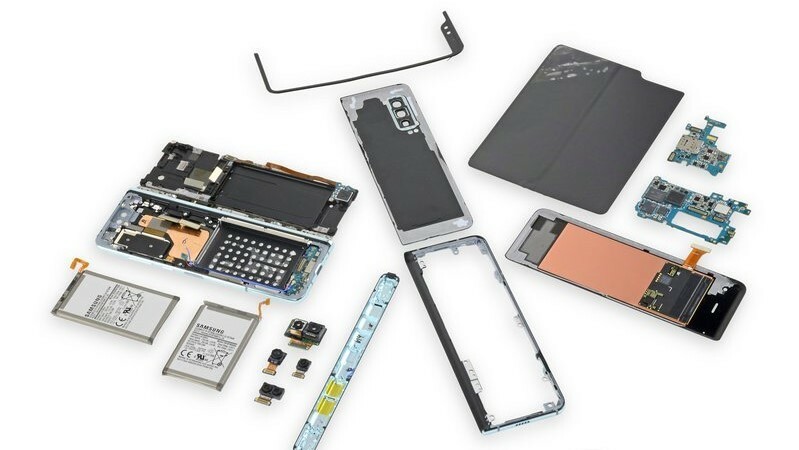 After inspection of the system of mechanisms, iFixit was not surprised the veracity of the number of test iterations of folding smartphone, which the company claims is 200 000 times. 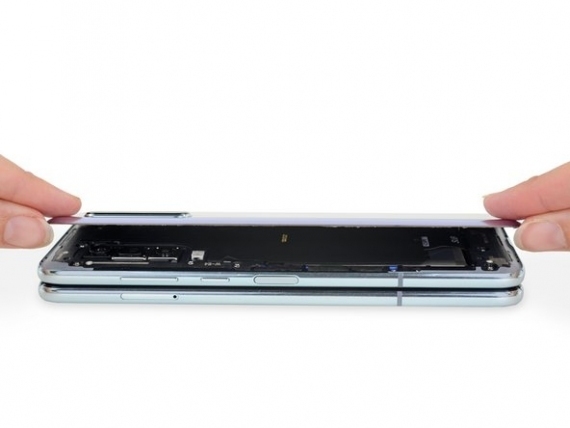 There are two kinds of joints — the Central, which ensures that the two halves of the smartphone is displayed simultaneously, and additional sides, and absorbing twisting and bends. The only thing not provided engineers protection against ingress of dust and dirt between the hinge and the glass. The gap of 7 mm on top and bottom attracts foreign elements directly into the matrix OLED, which can lead to breakage of the display. The back gap is also present: although the pollution will not affect the display, however, can disrupt the folding mechanism. 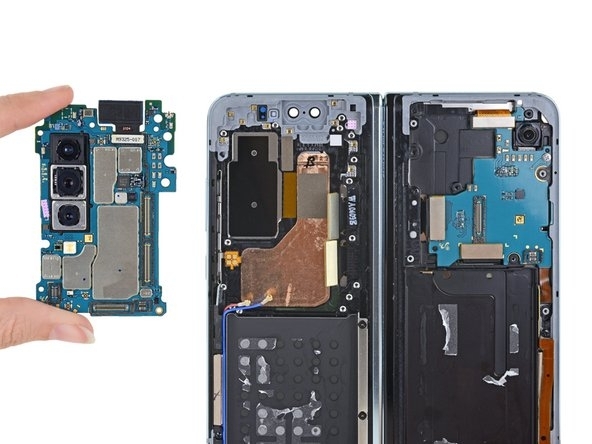 Maintainability Galaxy Fold estimated at 2 points out of 10. iFixit noted the modularity and the possibility of replacing the many components and the use of universal screws, which are adapted for one kind of screwdriver. Samsung has officially postponed sales of the Galaxy Fold because of the numerous problems revealed by the journalists who received copies of the smartphone in advance. Most testers come useless display. 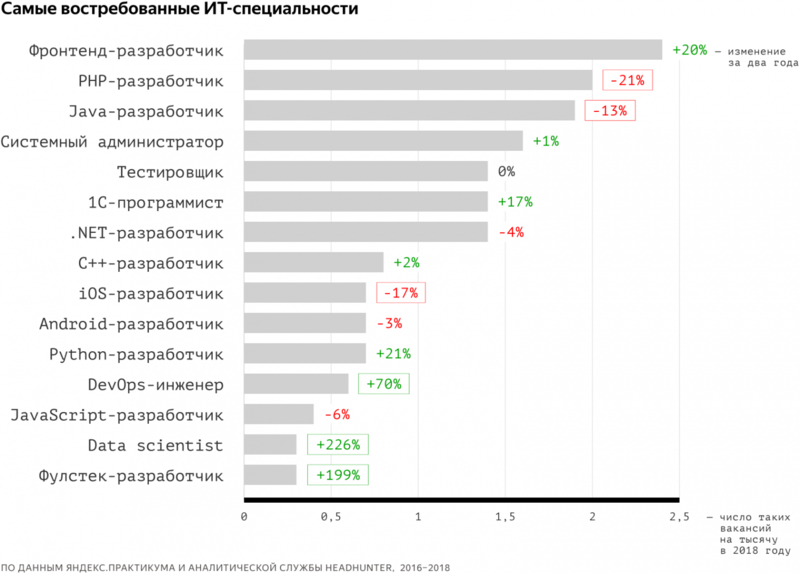 «Yandex» together with the analytical service HeadHunter analyzed the Russian market of vacancies in the field of information technology. The share of ads for a HeadHunter about finding it professionals for two years increased by 5.5%. Most require professionals with experience of 1-3 years (51%), with an experience of over 6 years was only 4%. 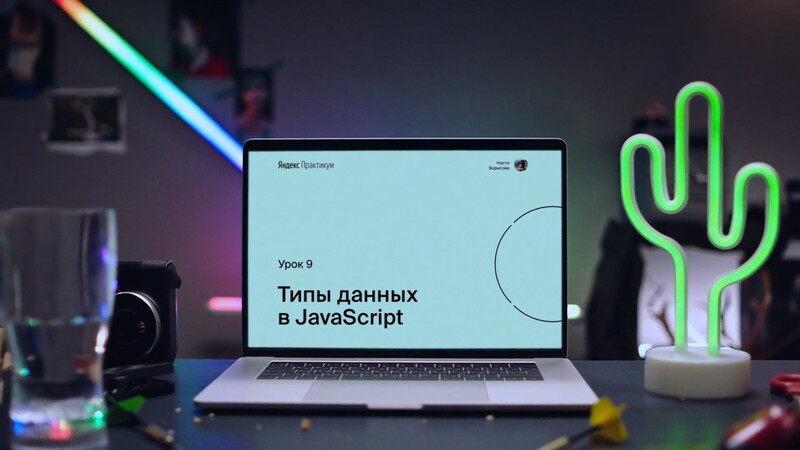 The median salary, that is income, which is exactly in the middle of salary range across the industry, is 92 thousand rubles, for beginners, the level of wages is 46 000 rubles. 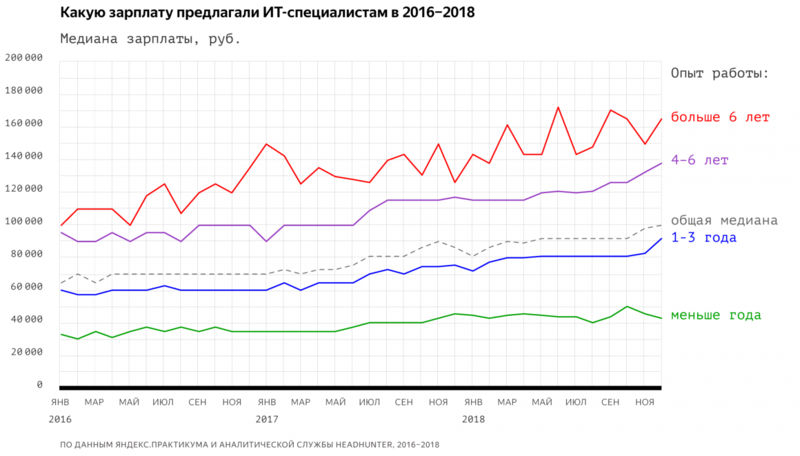 Most of the vacancies in the it sphere in Moscow and St. Petersburg, 70%, faster growing demand in Perm, Moscow and Krasnodar. Better paid also experts from capitals. The bulk of ads to full-time employment, flexible schedule, only 8.5% of jobs, and remote work — 9%. Top most popular specialties lead frontend developers, programmers in PHP and Java. The demand for some goods falls, heaviest on PHP, iOS and Java. But there is a marked increase on the positions of Data Science, and DevOps pulstec. Brand Oppo held an international presentation in Switzerland, which announced a new lineup of devices Reno. The smartphone is available in three trim levels: 5G Reno, Reno and Reno 10x Zoom. The last two will appear in Russia. The front camera is at an angle of 11 degrees and is hidden in a sliding element, which promises to be 0.8 seconds. The mechanism is designed for more than 200 thousand applications. AMOLED display is protected by Gorilla glass 6, the back cover of the device is also glass, with overflow, but it uses Gorilla glass 5. Conventional models of Reno display size 6.4 inch, Reno 10x Zoom — 6.6 per inch. 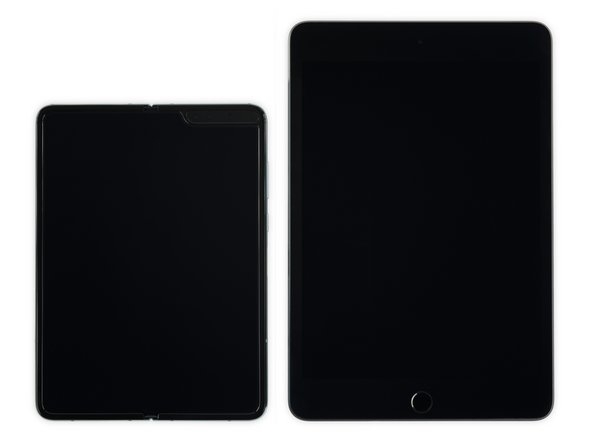 The screen is 93.1% of the front surface. The model Reno 10x Zoom camera triple chip is a dual optical stabilization primary eye and 10x zoom hybrid. In normal Reno main eye 48 MP sensor Sony IMX586 and aperture f/1,7. Both models available Ultra night mode-Night Mode 2.0. All smartphones can shoot 4K video at 60 frames per second. The processors in the models is also different, in the usual Snapdragon processor 710, 10x Zoom is the flagship Snapdragon 855. Work Android smartphones 9 with sheath ColorOS 6. Following the launch of smartphones, the company announced the funding for the game of the tournament PlayerUnknown’s Battlegrounds Mobile as new items and focused on gamers. Pre-order Oppo Reno will start may 10 and end may 16. The recommended retail price 39 990 rubles. Pre-purchase Resellers rely gifts. 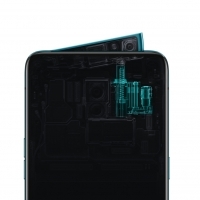 Information about Oppo Reno 10x Zoom will come later, but in Europe its price is 799 euros (~57 500 rubles). As for the 5G version, it will be sold only in Switzerland, because Zurich two weeks ago launched a network of the fifth generation. Cost 899 euros (~64 700 rubles). The Russian representation of the OPPO announces the start of sales of smartphone Reno. Pre-order the device can be issued from 10 to 16 may in the online store of the brand, as well as in the Russian retail networks: M. Video, «KNOW-HOW», «Svyaznoy» and «Eldorado». 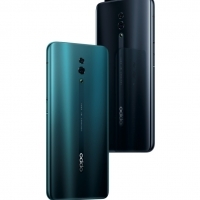 The official retail price of OPPO Reno — 39 990 rubles. Pre-order in store will receive a free wireless headphone Black Star Click N Play. In March it became clear that the device label Timati — copy of Chinese headphones, which are sold on AliExpress is three times cheaper in Russia requested value. In «M. 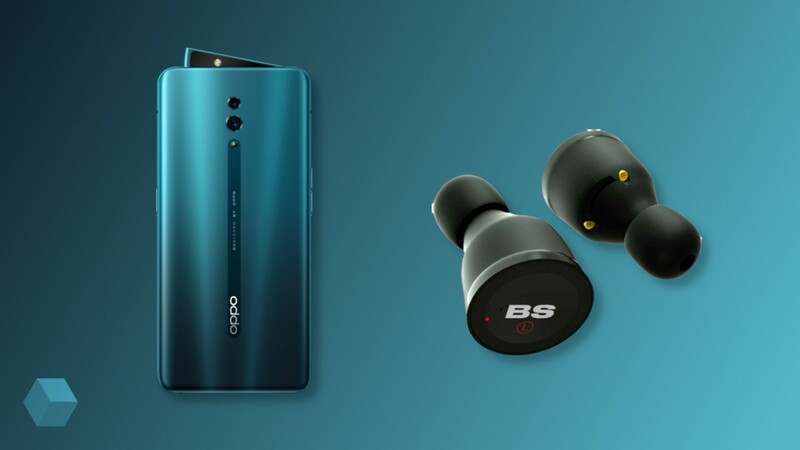 Video» or the «KNOW-HOW» for pre-order promise of wireless speaker systems or headphones, while in «Connected» or «Eldorado» — a quadcopter or a wireless headset. Information about price and start of sales OPPO Reno 10X Zoom will appear later. 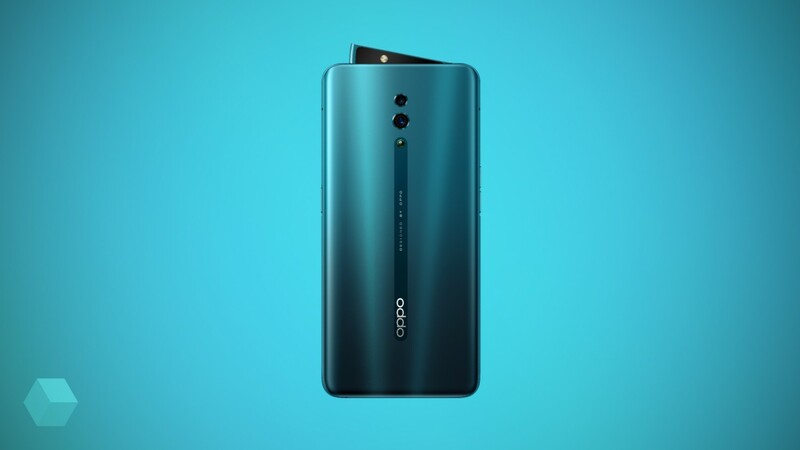 OPPO Reno — the first smartphone of the new sub-brand Chinese company is equipped with a retractable triangular selfie-camera on 16 Megapixel main photo module 48+5 MP, Snapdragon 710 and battery on 3765 mAh. Canon held a presentation of the spring collection in Moscow, presenting a new photo — and video cameras, printers and lenses. The event was held in the sub-tropical greenhouse of the XVIII century «Aptekarsky ogorod». 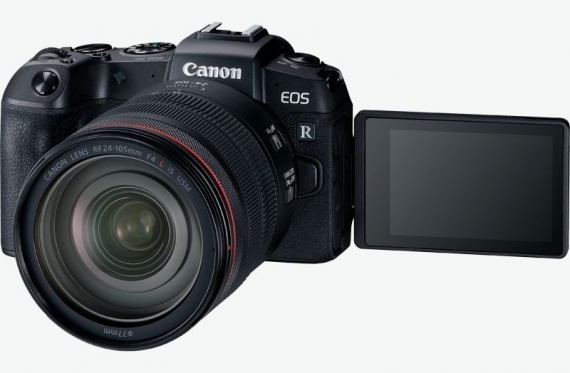 Full frame camera EOS RP with CMOS sensor resolution of 26.2 MP and DIGIC 8. 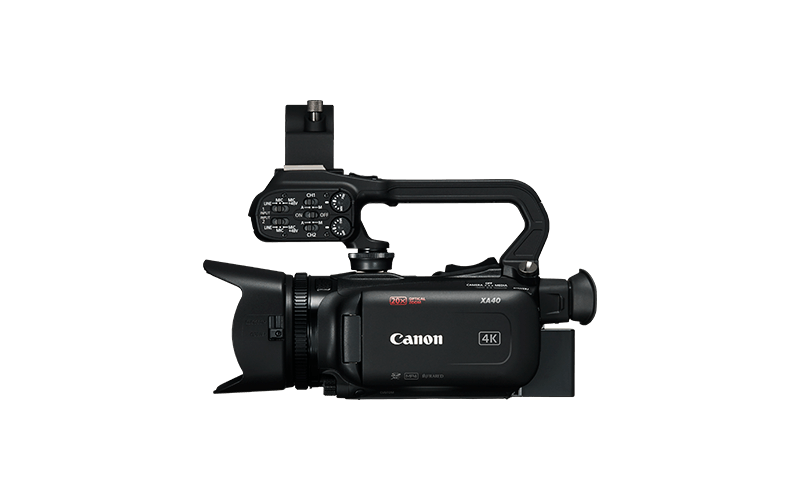 Supports Dual Pixel autofocus, compatible with EF/EF-S with an adapter and increase the ISO to 102 400 standard 40 000. 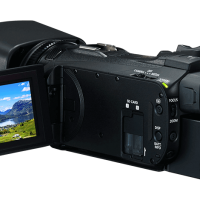 You can record 4K video. 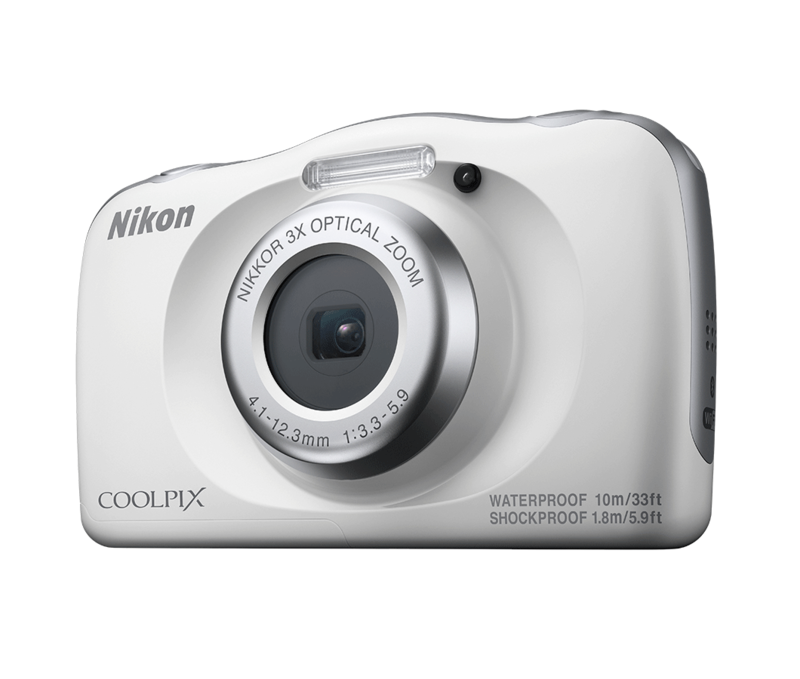 Have a 3-inch LCD screen with touch controls and electronic viewfinder 0.39 inches. For synchronization there are modules Wi-Fi 802.11 n and Bluetooth. Outputs — HDMI, audio (3.5 mm), E3 for remote control and external microphone. Separately noted the accessibility and compactness of the camera — the weight is 485 grams with dimensions 132,5 x 85,0 x 70,0 mm. 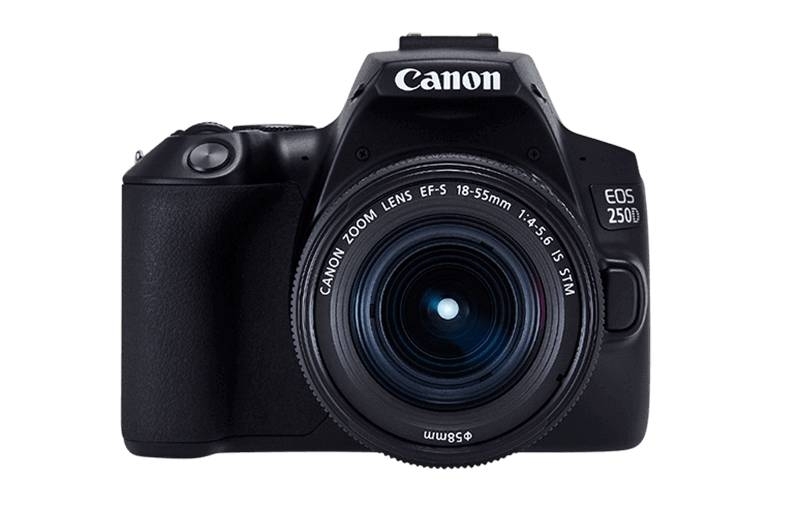 Model Canon EOS 250D is called the most compact «DSLR» with a swivel screen. 24,1-megapixel sensor helps DIGIC 8. Supported Dual Pixel CMOS AF, 4K video recording, synchronization via Wi-Fi and Bluetooth touch screen with adjustable tilt angle and optical viewfinder. Function Creative Assist transforms the images using the artistic filters. Chamber dimensions — 122,4×92,6 x 69,8 mm, weight about 450 g.
Sale EOS 250D will begin on 25 April, pre-order is already open. Printer PIXMA TS704 with the printing system of five separate ink tanks has a bilateral mechanism for the paper supply of 350 sheets, integration with Amazon Alexa and Google Home app Canon PRINT for remote printing via Wi-Fi. You can print not only documents, but also calendars, stickers, collages and photographs. You can even reproduce the stickers for nails: the application of Canon Nail Sticker Creator offers more than 200 print templates. Zoemini pocket photo printer with inkless printing technology ZINK connects to the smartphone via Bluetooth and can print the format 5×7,6 cm the device is powered from the battery, so it can be carry. The dimensions also allow — 118×82×19 mm. The set includes a pack of 10 sheets of paper with a sticky base to use as stickers. Additional pages in sets from 20 to 50 pieces are sold separately. 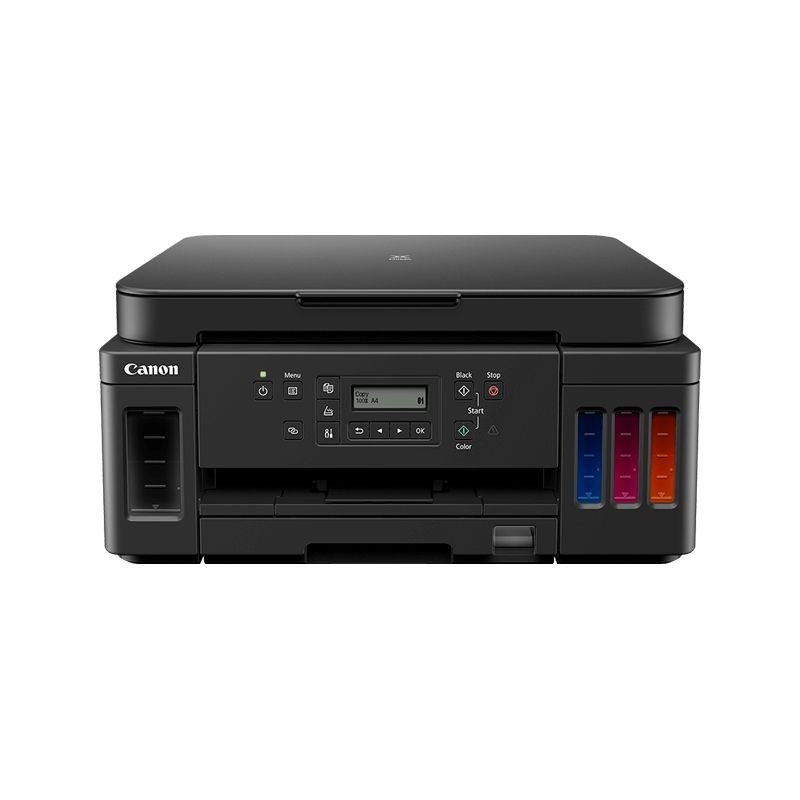 Inkjet printers Canon PIXMA G6040, Canon PIXMA and Canon PIXMA G5040 GM2040, which will go on sale in June 2019, are able to print from two sides and comes with a tray for 350 sheets. 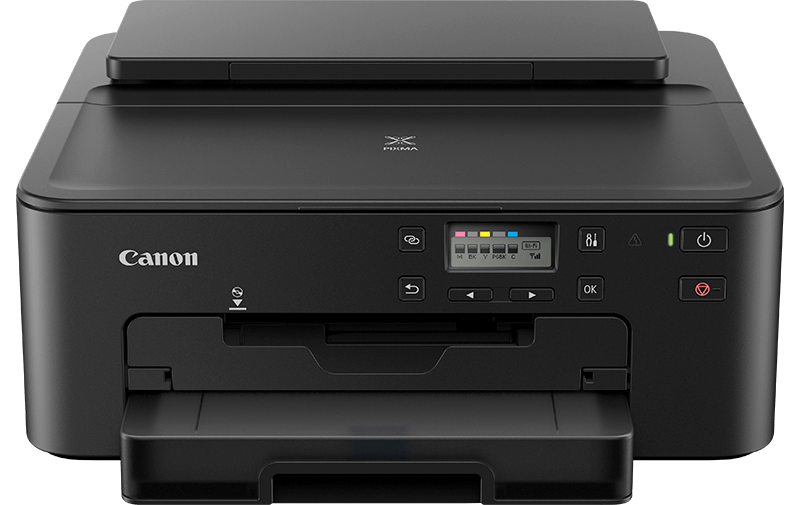 There is Wi-Fi and Ethernet for remote printing. Model GM2040 PIXMA can print up to 18,000 pages black and white text with the supplied set of ink, Canon PIXMA and Canon PIXMA G6040 G5040 — up to 7,700 pages of color. Print speed — 13 ppm in monochrome and 6.8 ppm in color modes. 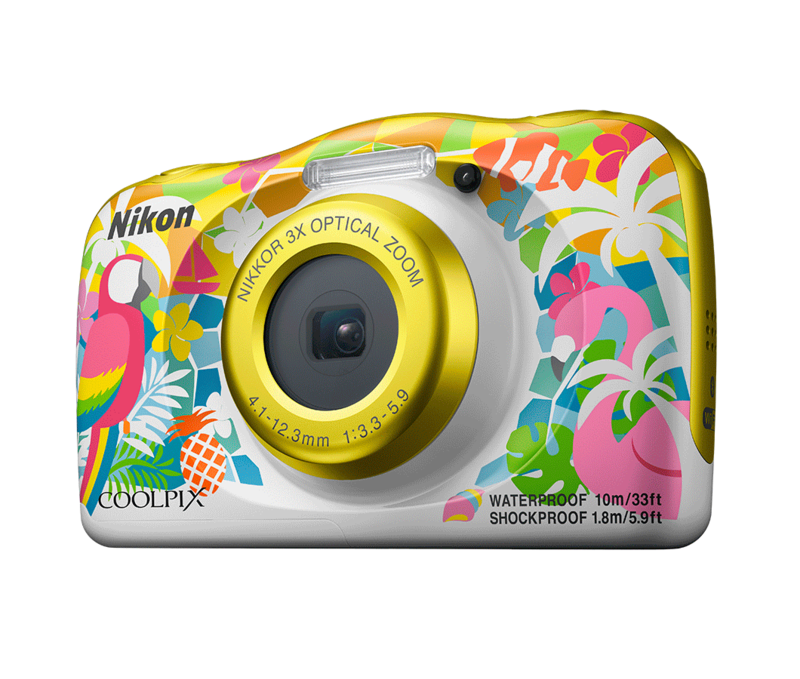 Older models compatible with magnetic photo paper, photo paper with adhesive base and a square photo format 9×9 cm. 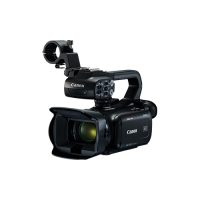 Professional camcorders XA55, and XA40 XA50 with image processor DIGIC DV6, 3-inch touchscreen display and support for 4-channel audio recording. 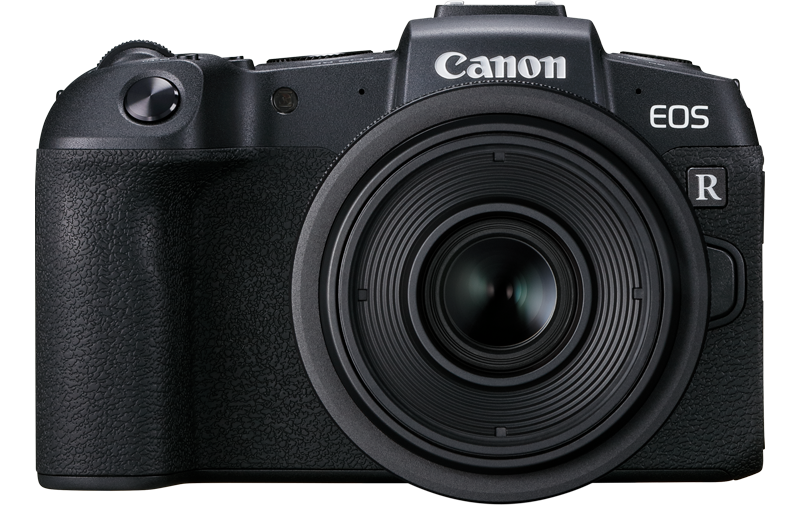 Model XA55 and XA50 include 1-inch CMOS sensor wide dynamic range lens angle of 25.5—382,5 mm and 15-fold optical zoom. There’s 5-axis stabilization, and the technology AF Dual Pixel. 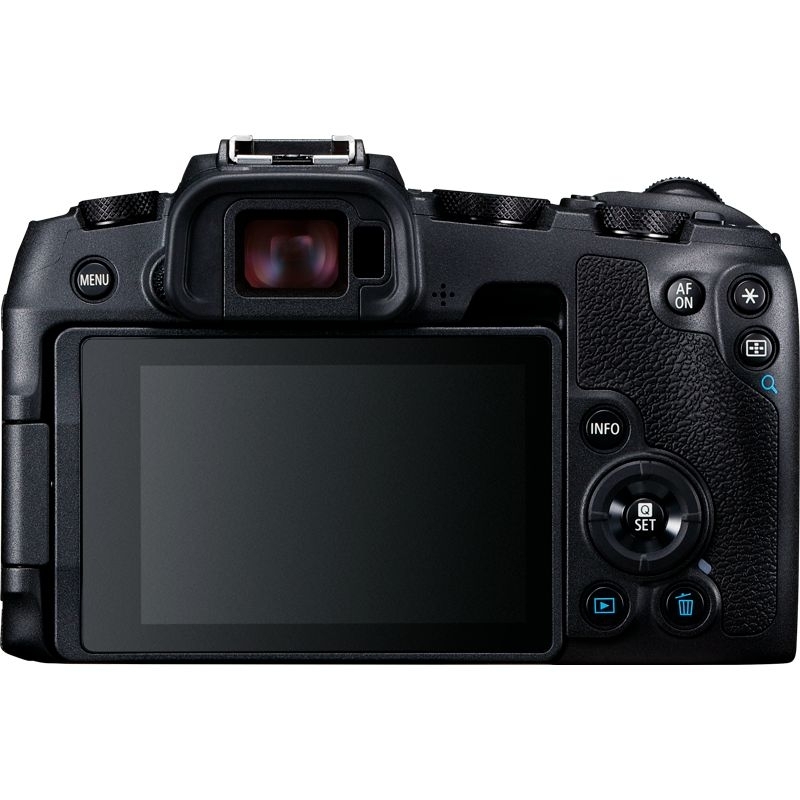 XA40 is compact, the weight is 740 g. CMOS Sensor format 1/2,3 inch, 20x optical zoom. The initial model LEGRIA HF G50 c support 4K or FullHD and wide-angle lens (20x zoom, aperture f/1,8-2,8) works with a proprietary stabilization technology. Camcorder LEGRIA HF G60 supports the Dual Pixel autofocus, the aperture is f/2.8-4.5 and brings optical zoom up to 15 times. 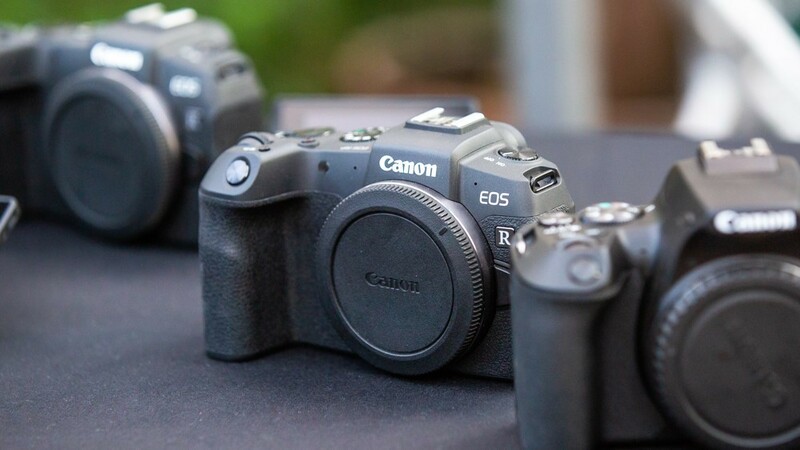 Both cameras feature customisable buttons and control dial. 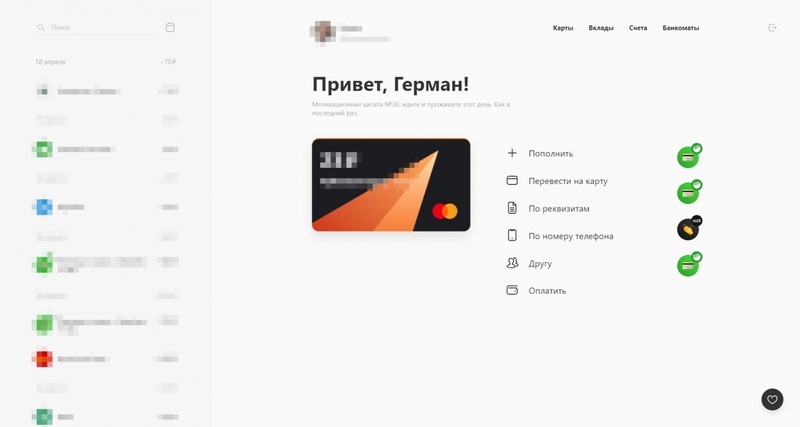 «Rocketbank» April 24 has made available to its customers several innovations: from the web to the Bank’s new «bar mode». 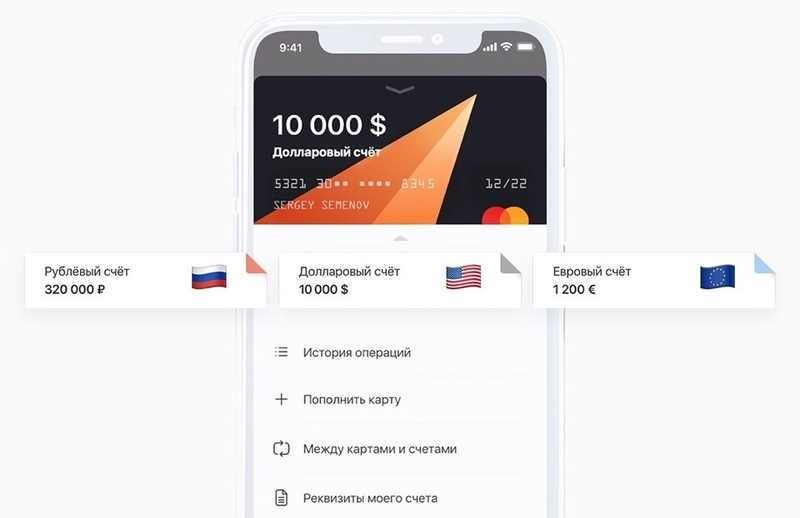 All the features you can use today, but you need to have a mobile version of the «Rocketbank X» — it can be installed in Google Play and App Store. In order to gain access to the web version of Rocketbank, you need to install the newly introduced mobile client «Rocketbank X». On the official website after verification of mobile number will be a special code that must be scanned through the app. Web Bank provides customers access to almost all services mobile version for QR-code, multi-currency card, document storage, split a check, transfers within Rocketbank, a dark theme and VoiceOver support. Soon the developers promise to add auto payments, the detail of the cheque and credit products. All major currencies have become available in a single card. To switch between rubles, euros and dollars can swipe on the home screen of the mobile application. Feature is free. 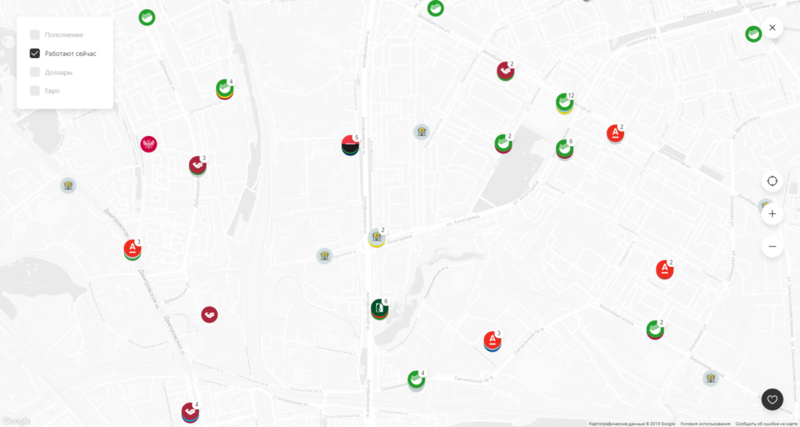 Read more about multi-map can be found on the website Rocketbank. 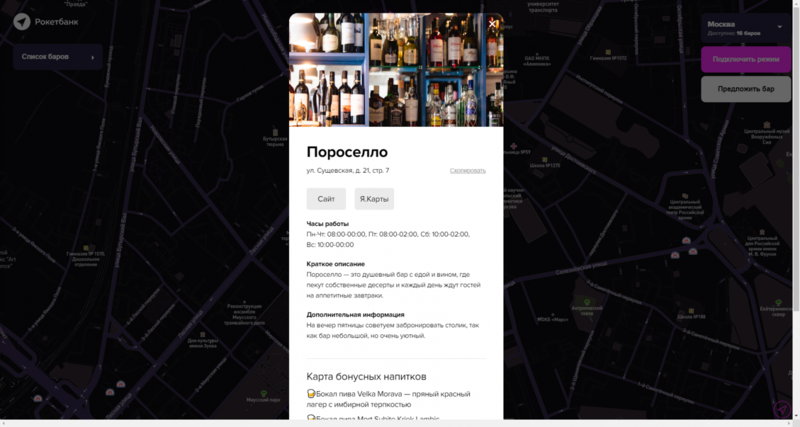 «Rocketbank» represented action «Bar mode 2.0» — it allows Bank customers to receive bonus drink in the bars, partners of the banking services. 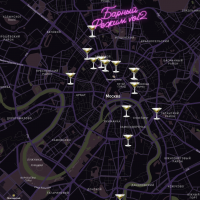 At the moment, «bar-mode» available to residents of Moscow, Yekaterinburg and St. Petersburg, but in the future the list of cities will be expanded. 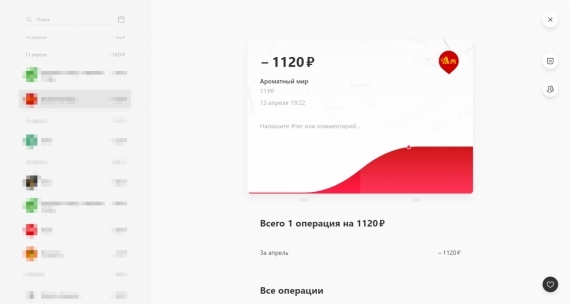 Activate function in the application «Rocketbank X». 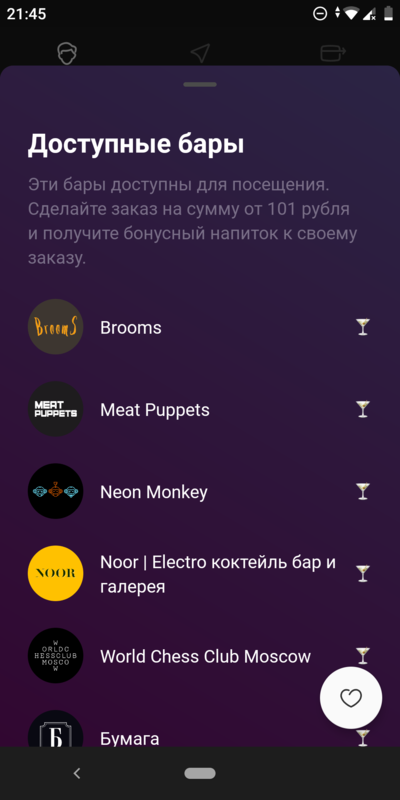 Customers sufficient to pay for the amount 101 of the ruble in the bar from the list and make the payment with the card «Rocketbank» — you can then get a second drink for free. 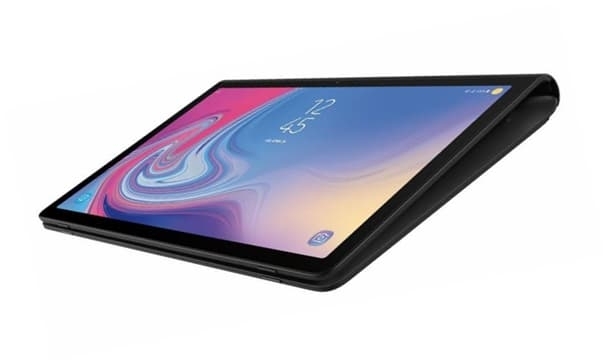 Resource SamMobile published exclusive renders of the Samsung Galaxy View 2. Compared to the first version of the device, the novelty will be more compact and easier. 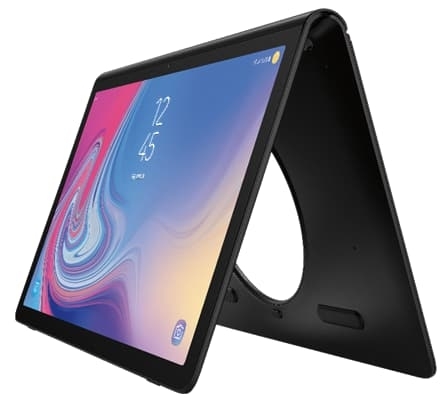 The display will be reduced from 18.4 inches to 17.5 inches, and the stand will come out of the side of the tablet and not from the Central part of the body. In the folded state, the device will be slightly elevated above the table for convenience of printing, and in the spread you can watch a video or participate in video calls. Model SM-T927A, which is the Galaxy View 2, had previously come to the database Geekbench. The tablet is equipped with 3 GB RAM and Exynos chipset 7885. Certified Bluetooth and Wi-Fi device, too, has already passed, the official announcement may take place soon.